Who doesn’t like telling spooky tales around the campfire? Asmodee, publishers of Spot It!, 7 Wonders and other great games, announced a new edition to their Storyline series. Our family loves to use our imagination and tell stories. That’s one reason why we’re fans of games like Story Cubes from GameWright. 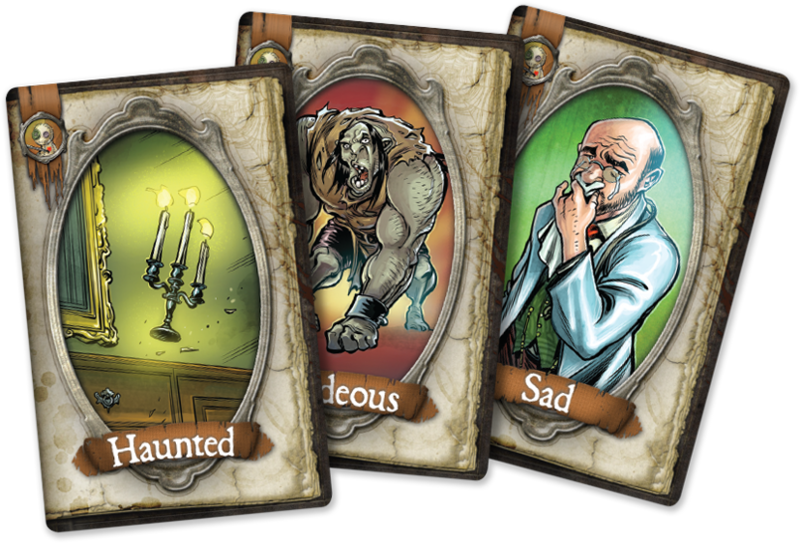 In Storyline: Scary Tales, players take turns as the narrator and start a frightening tale from the narrator deck of cards. Players submit cards to see if their card will be added to the story, earning them a token. You’re filling in story elements like characters, features, actions and more. 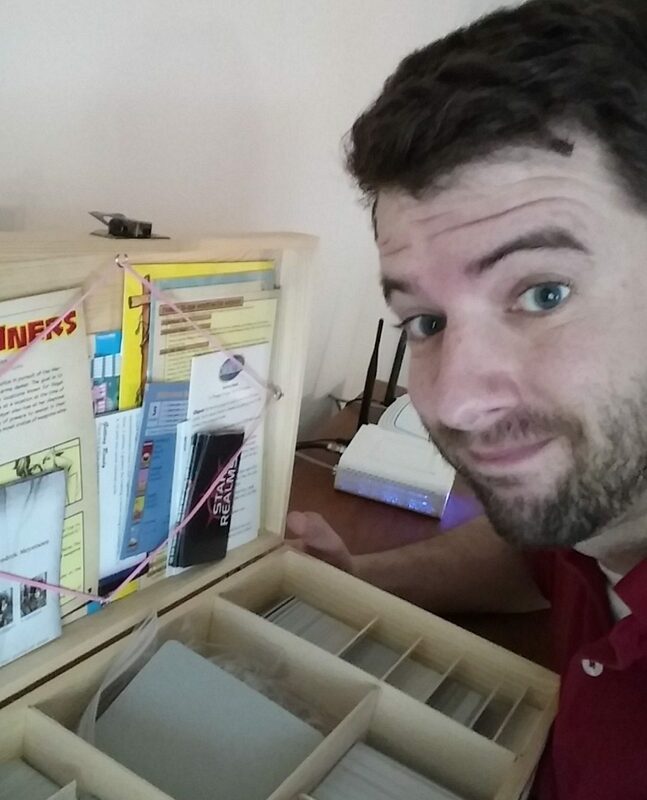 Storyline is created to foster imagination, unique story telling and creativity. Storyline encourages players to really embellish and tell unique tales as a group. This latest entry into the series is exciting because our family’s love of Halloween and campfire stories. The game comes with 30 narrator cards, 100 beautifully illustrated story cards and 21 tokens. Scary Tales is recommended for ages 8+ and can be played by 3 to 8 players. Look for this in your local game shop or on Asmodee’s website in a couple weeks. You can purchase the original Storyline: Fairy Tales on Amazon.com or at your local game shop today.